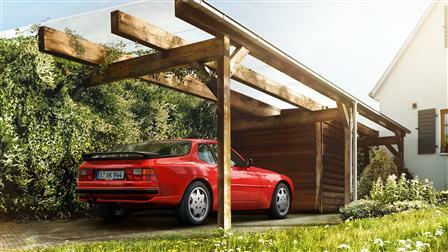 Pit stop. 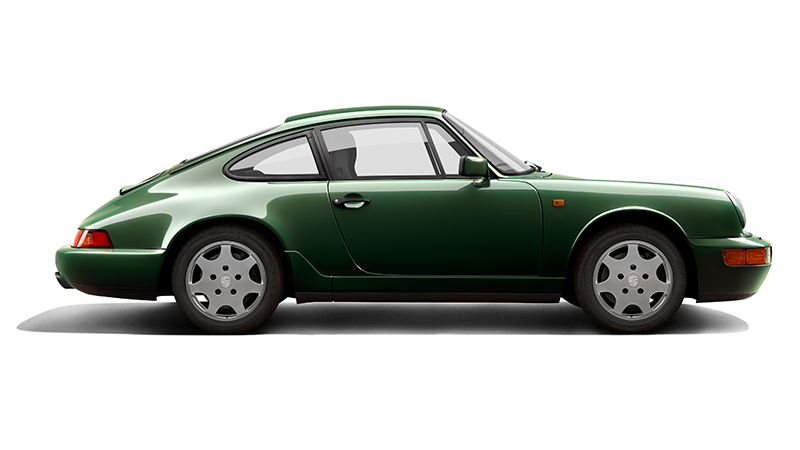 For your classic Porsche. 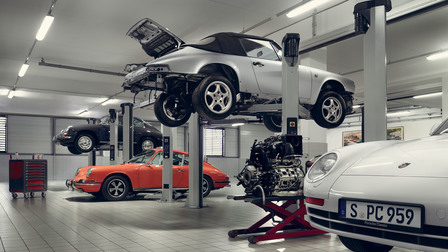 The Porsche Classic Technical Certificate. 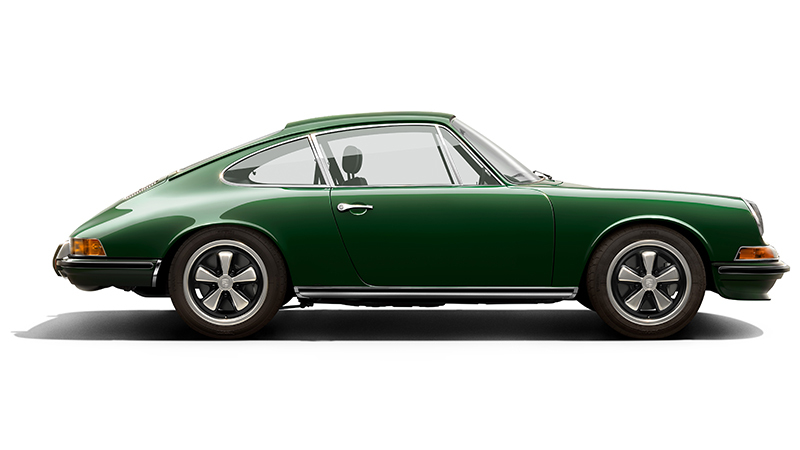 The fourth limited-edition Porsche Classic catalog is here. 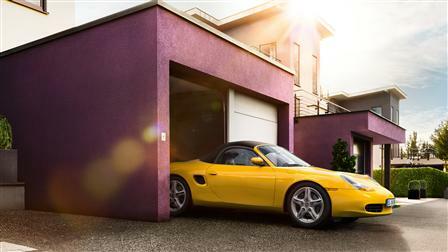 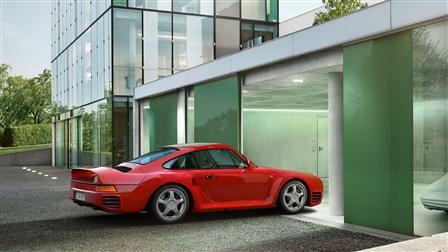 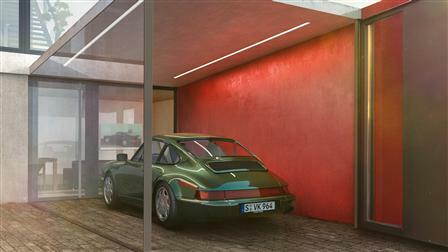 Porsche is further expanding its Classic expertise. 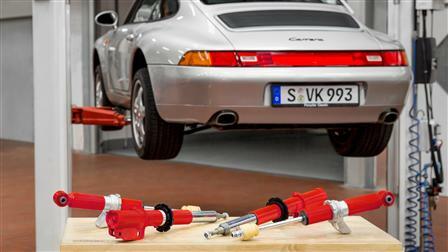 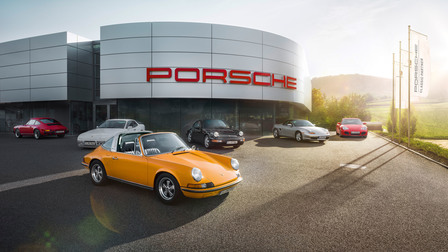 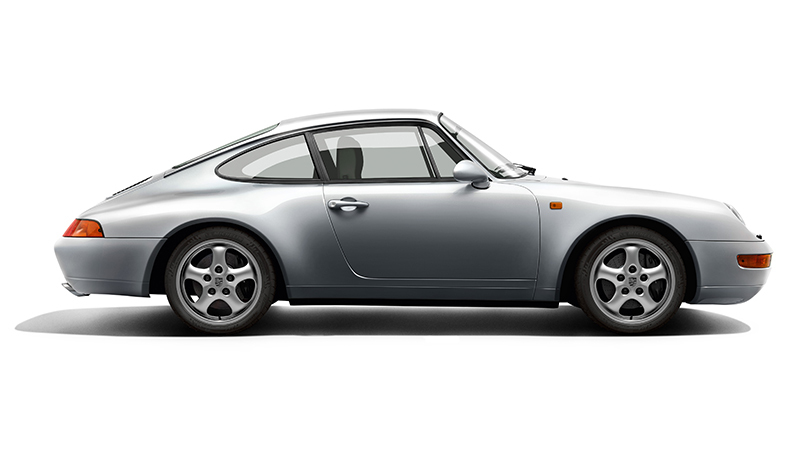 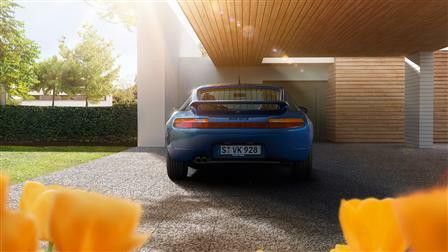 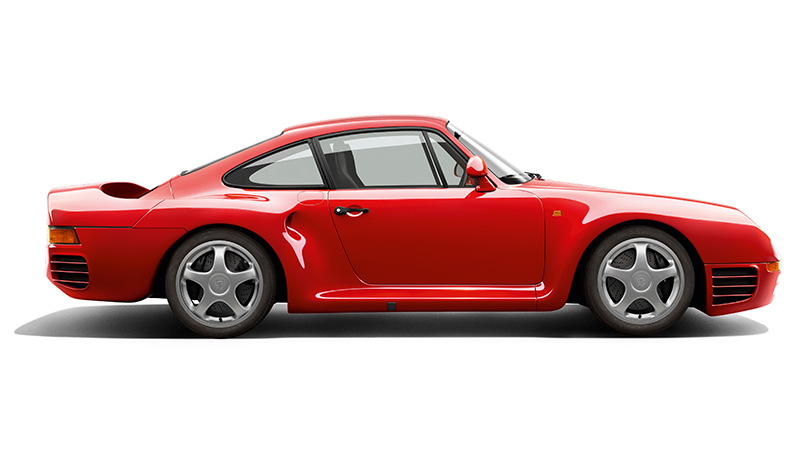 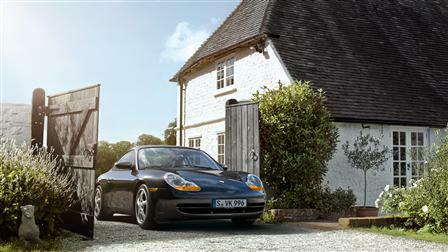 Selected Porsche Centers are or will become Porsche Classic Partner. 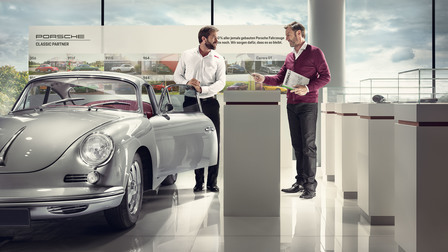 Experienced experts will be available to answer any questions you may have, and your classic vehicle will be in good hands. 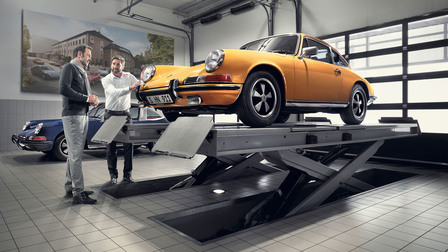 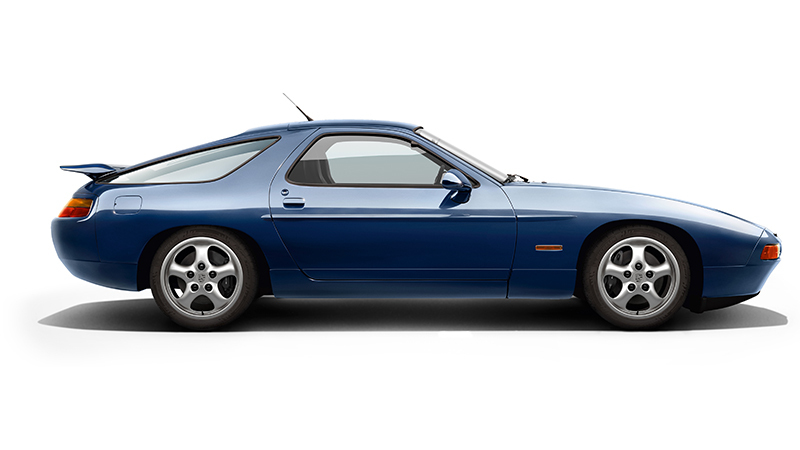 With the Porsche Classic Technical Certificate, the Porsche Classic Partner offer their customers the option to have their historical Porsche vehicles extensively tested, inspected and then certified. 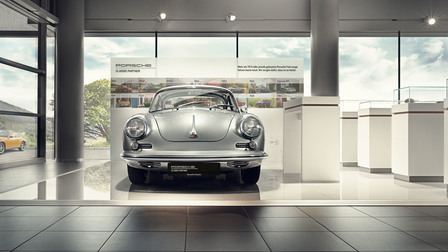 The Techno Classica in Essen, Germany, is an internationally renowned motor show for vintage, classic and prestige cars, motor sports, motorcycles, spare parts and restoration. 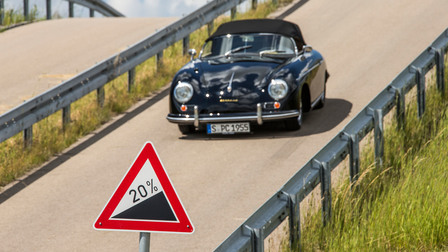 The world-famous trade-show is therefore the international meeting point for classic cars and vintage enthusiasts. 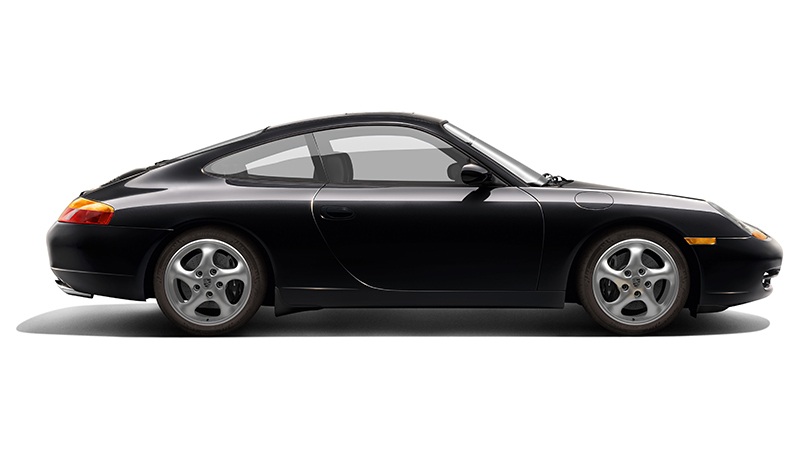 The Porsche Parade staged by the Porsche Club of America (PCA) is one of the most important Porsche events held annually in the USA. 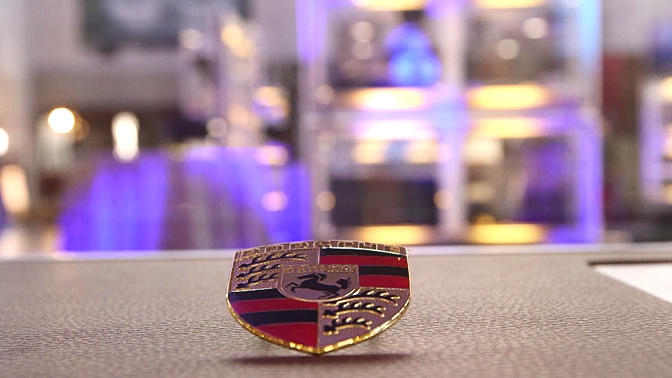 Over 2,000 members of the PCA, guests and sponsors attend this event, which offers an entire week packed with attractions and a varied programme. 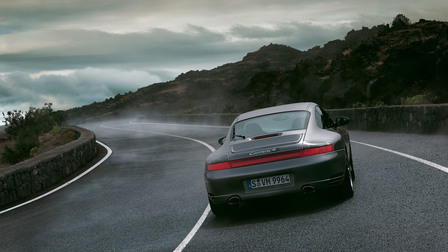 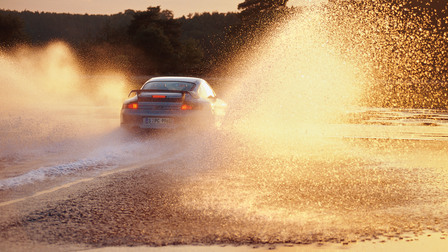 Porsche carries out intensive tire development and testing and regularly issues lists of manufacturer-approved summer and winter tires for all new vehicles. 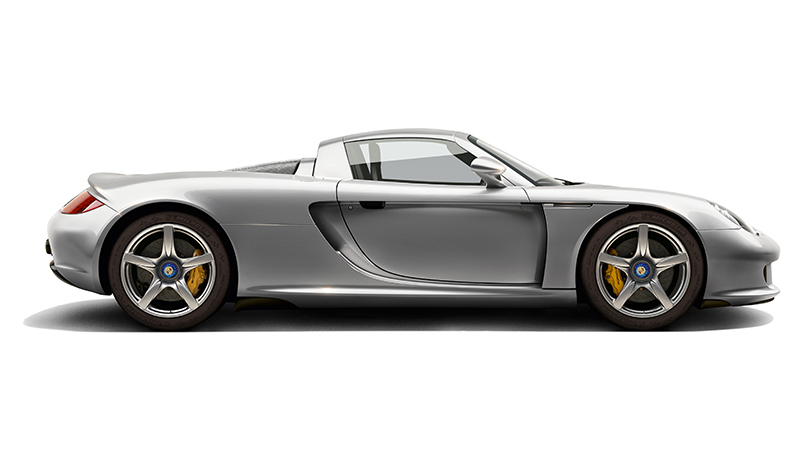 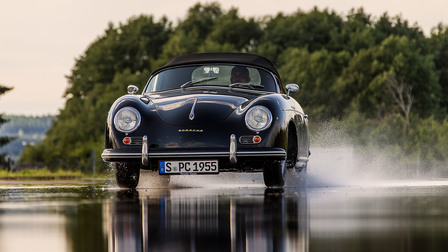 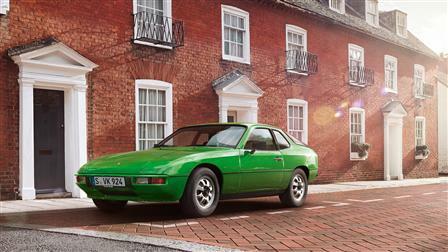 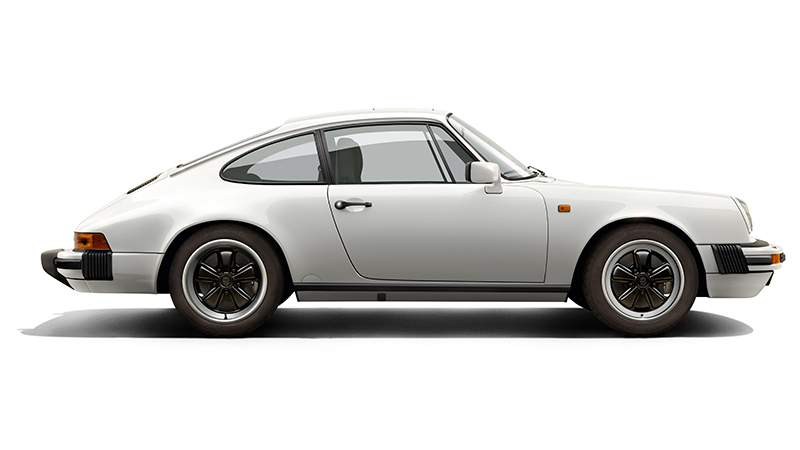 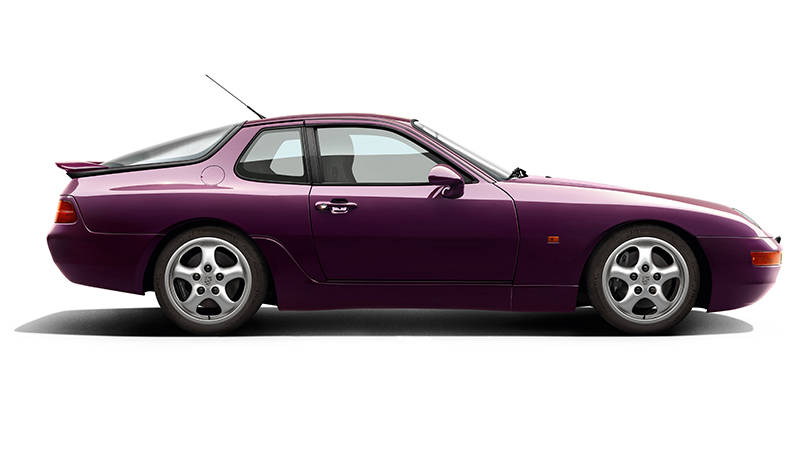 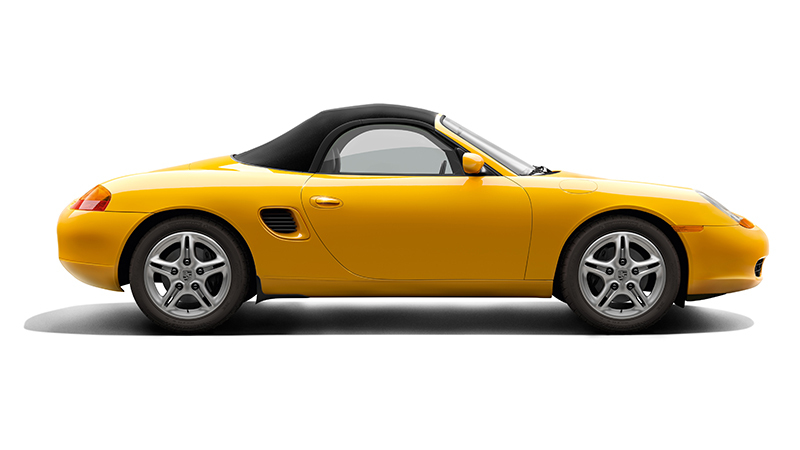 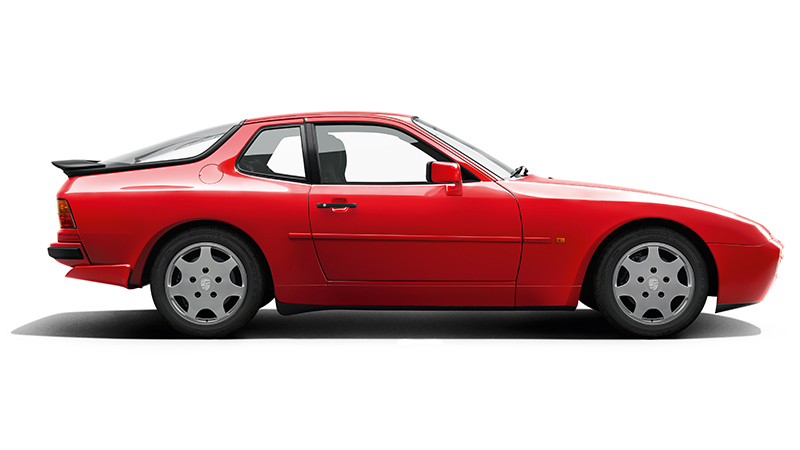 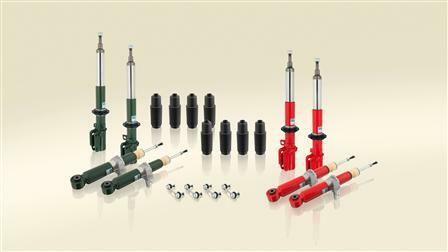 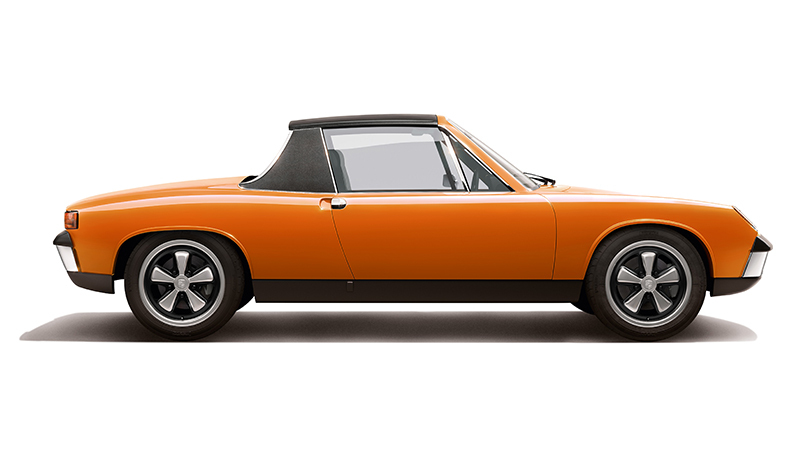 Porsche also regularly publishes lists of approved tires for vintage cars and recent classics. 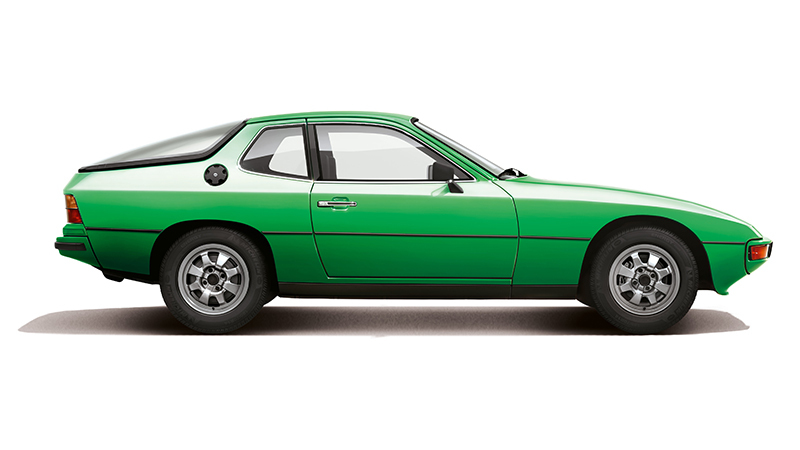 For this purpose, more than 150 different sets of tires are tested in a wide variety of disciplines, on the relevant original vehicles. 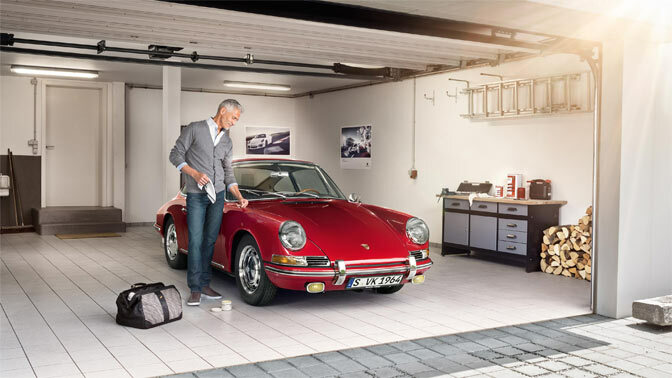 In the Porsche Classic catalog “ORIGINALE”, we are presenting a selection of product highlights and innovations from the range of Porsche Classic spare parts and accessories. 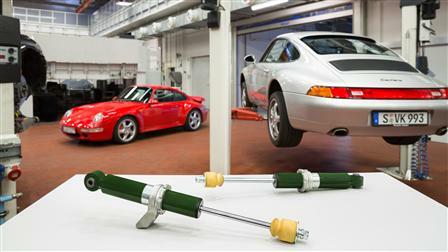 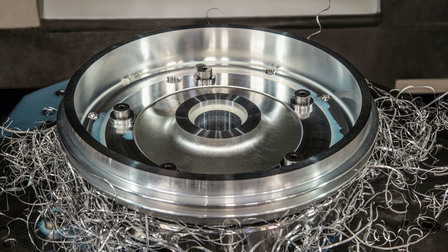 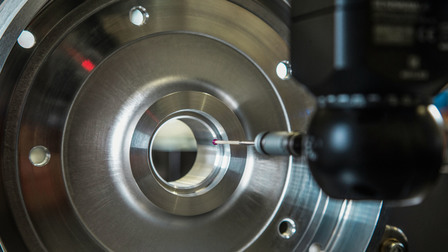 We also tell you some interesting details about certain products – namely the histories being the production and testing procedures. 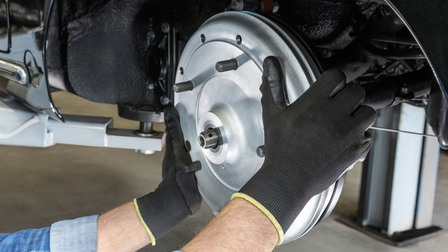 Each genuine part has its own exciting story to tell. 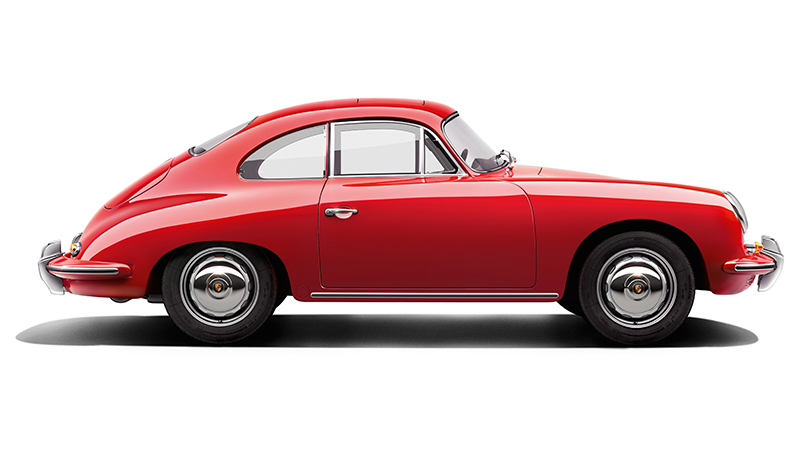 Take a look through historical documents relating to classic Porsche models. 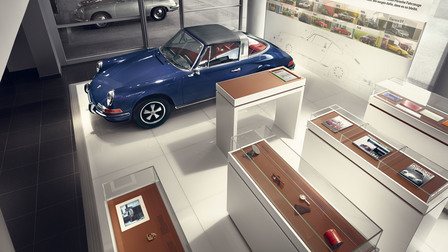 Here you can find, amongst other gems, historical poster, color charts and composite sketches of your classic car.